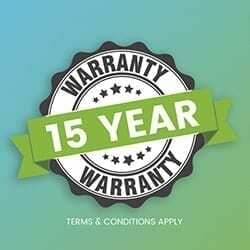 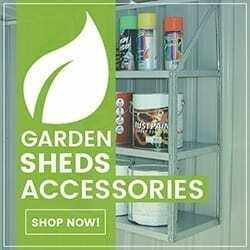 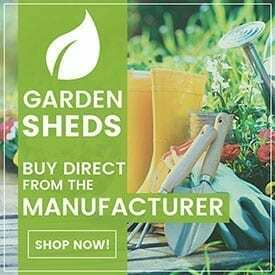 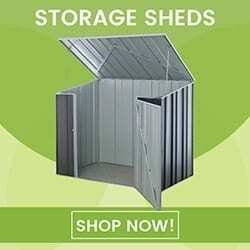 Spanbilt Sheds Direct | Bike Sheds, Storage & Garden Sheds. 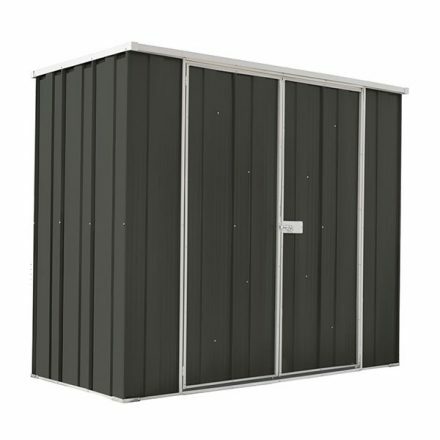 expensive gear that goes with it? 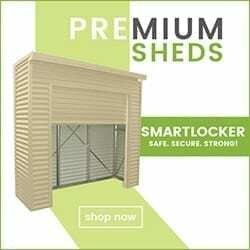 Protect them with a quality bike shed. 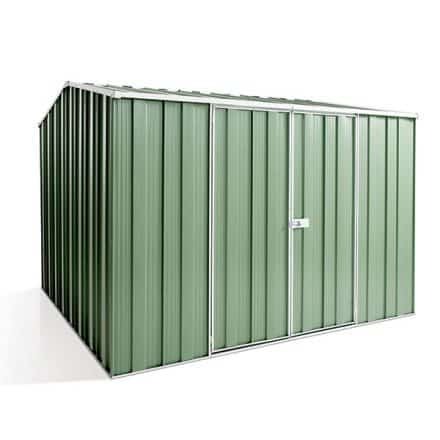 Need a safe and secure bike shed to store and protect your cycling gear? 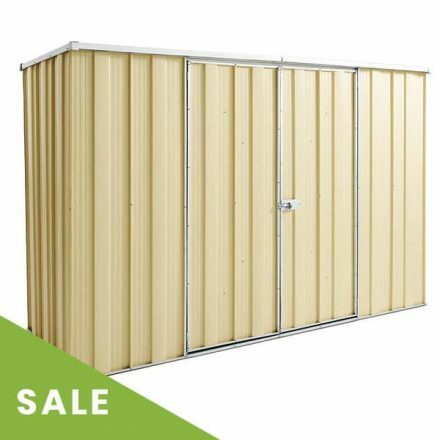 Spanbilt’s range of Bike Sheds are the ideal cover to protect your expensive riding equipment from the natural elements and thieves.